January 15 - Lance Armstrong has finally admitted to using performance-enhancing drugs during his professional cycling career. January 14 - Three new regional Turkish stadiums will host Olympic football matches if Istanbul succeeds in its bid to stage the 2020 Olympic and Paralympic Games. January 14 - Malcolm Arnold has been appointed as lead hurdles coach in the latest appointment by the UK Athletics performance director Neil Black and head coach Peter Eriksson. 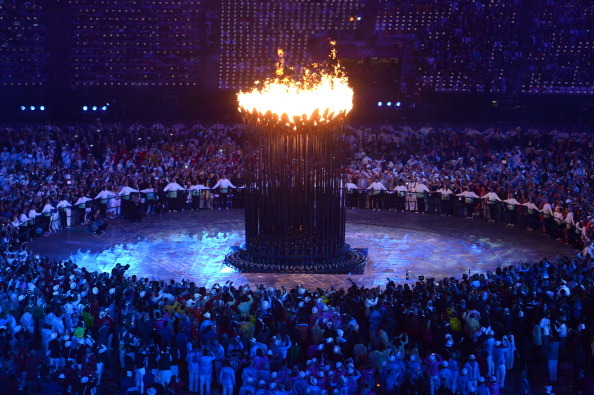 January 14 - The London 2012 Olympic Cauldron has been shortlisted for the Design Museum's 2013 Designs of the Year award. 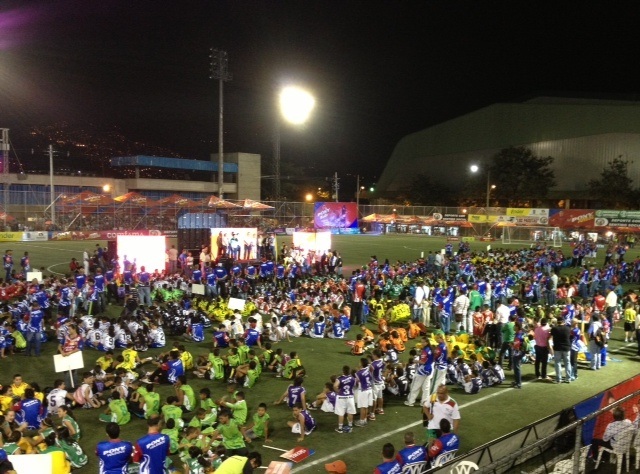 January 14 - Medellín 2018 has opened the 2013 Festival of Festivals with more than 2,500 young Colombian athletes competing in athletics, basketball, baseball, football, swimming, table tennis and volleyball during the two-week multisport event. 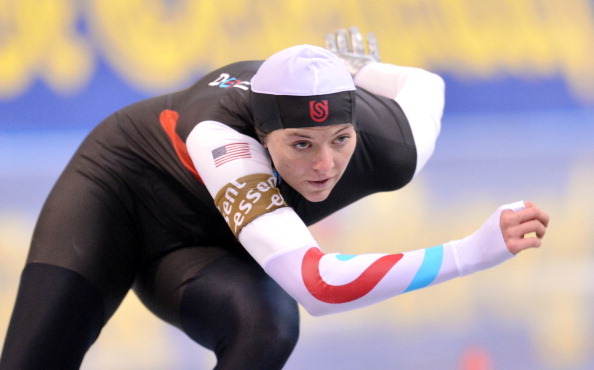 January 14 - Speedskater Heather Richardson and alpine skier Ted Ligety have been awarded the United States Olympic Committee (USOC) Athlete of the Month titles following outstanding performances throughout December. 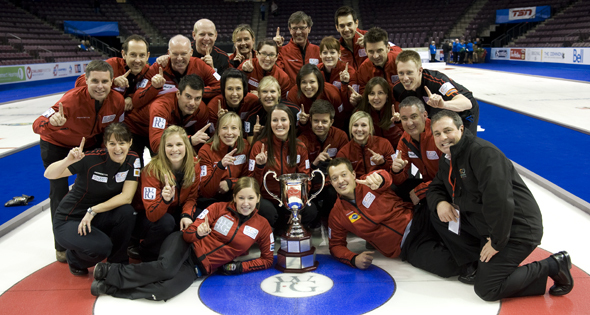 January 13 - North America have been crowned winners of the 2013 World Financial Group (WFG) Continental Cup with 37 points, 14 more than rivals Team World, who claimed 23 points. 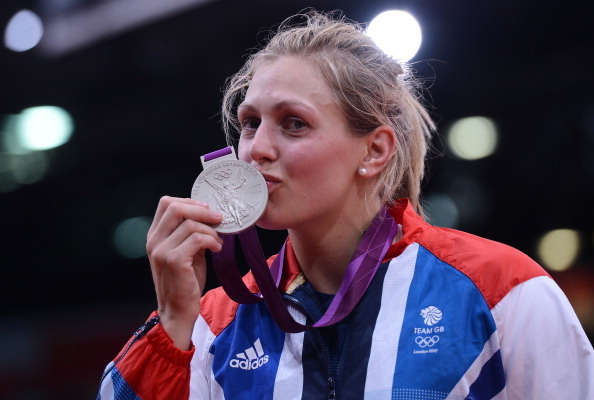 January 12 - Gemma Gibbons, the London 2012 judo silver medallist, has confirmed she will return to compete at the 2013 British Championships at the EIS Sheffield on January 20. 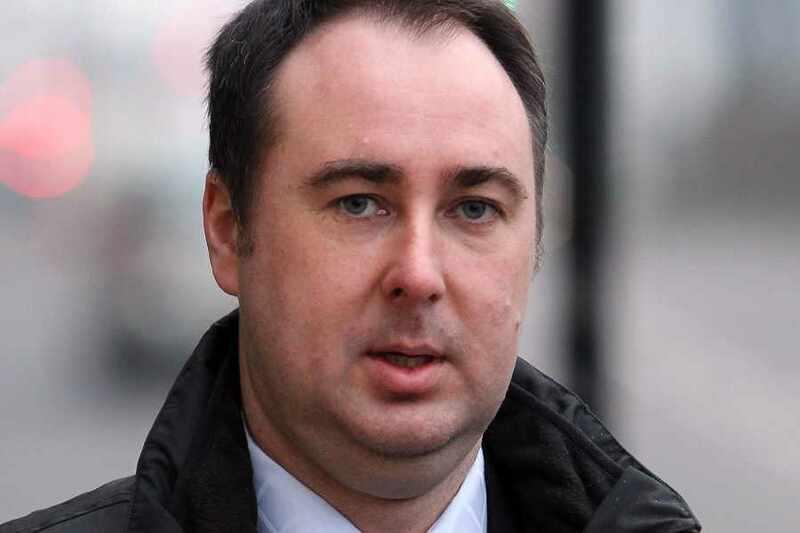 January 11 - Ashley Gill-Webb, the man who threw a plastic bottle on to the track at the start of the men's Olympic 100 metres final at London 2012, has been found guilty of public order offences. January 11 - Evgeniya Kanaeva, the most decorated rhythmic gymnast in the history of the discipline, has announced her retirement from competitive competition after she was named as vice-president of the Russian Rhythmic Gymnastics Federation. January 10 - Four-time Olympic medallists Natalie Ward and Melanie Roche have been inducted into the Australian Softball Hall of Fame during a special ceremony at the Edebone-Weber Shield tournament at the Blacktown International Sportspark. 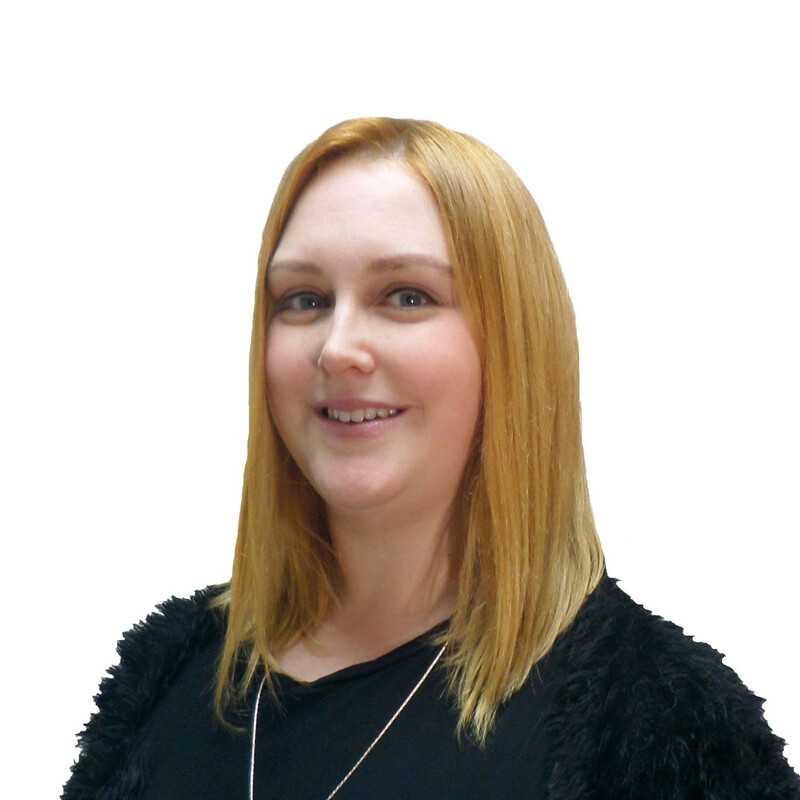 January 10 - Tom Daley's mother has come out to defend her Olympic diver son after British Swimming chief executive David Sparkes slammed the 18-year-old's television career. 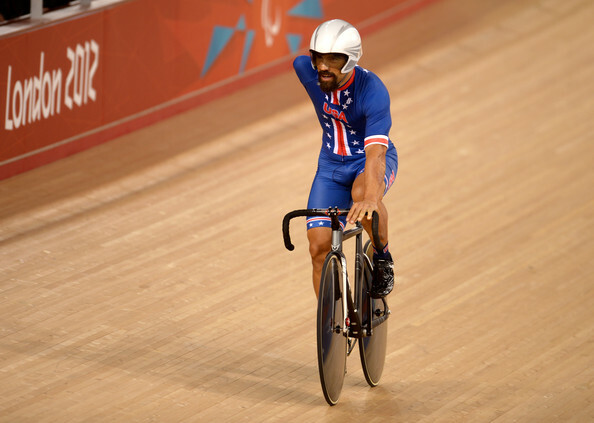 January 10 - Joe Berenyi (pictured), Muffy Davis and Megan Fisher are among the six London 2012 gold medallists to have been named on the 2013 United States Paralympics cycling A team. 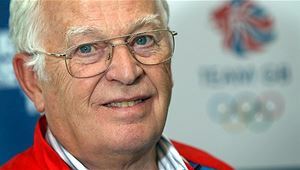 January 9 - World Squash Federation (WSF) President N Ramachandran has showered praise on the sport's athletes and their player bodies for helping squash's bid to join the 2020 Olympic Games programme gain momentum in recent months.